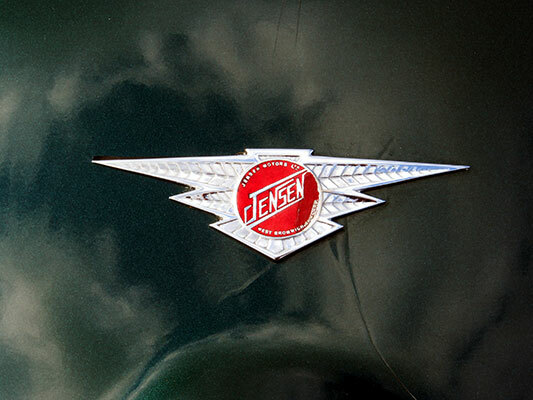 Jensen started production of the 541 in 1954. 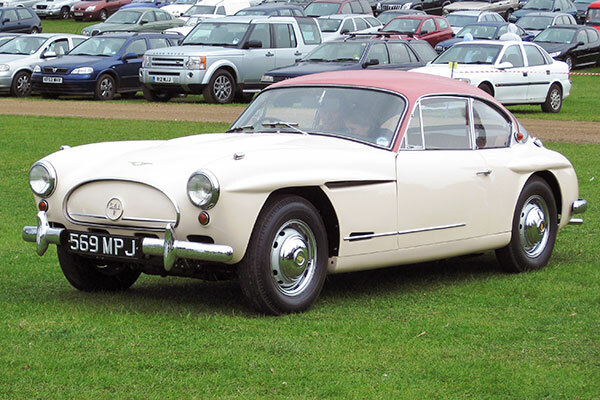 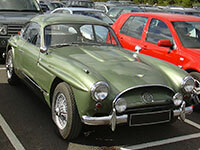 It used fibreglass bodywork mounted on a steel chassis and was fitted with a six cylinder 4 litre Austin engine. 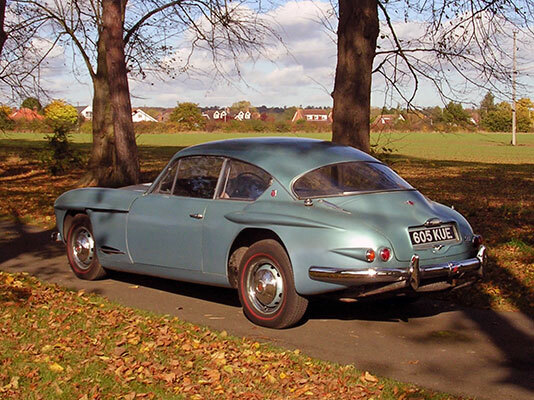 The Jensen 541 was both a fast and luxurious car with the well equipped interior featuring leather seats as standard. 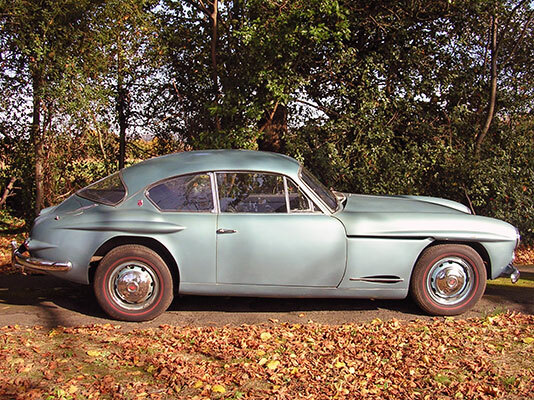 From 1956 when the deluxe version was introduced, it featured disc brakes both front and rear - the first British saloon car to achieve this. 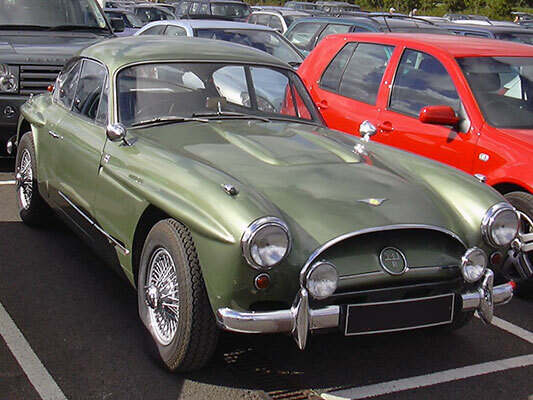 In 1957 the 541 R was introduced, and in 1960 the 541 S arrived with wider bodywork and revised grill styling. 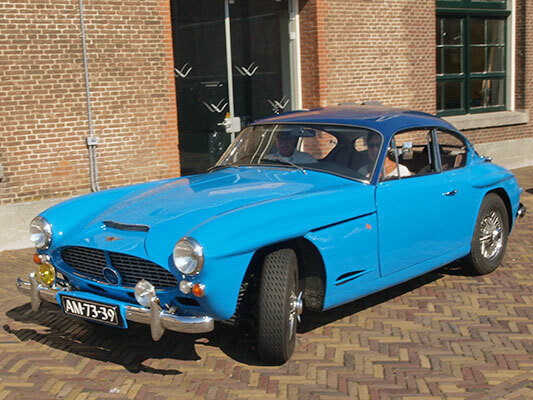 Most of the 541 S models were sold as automatics. 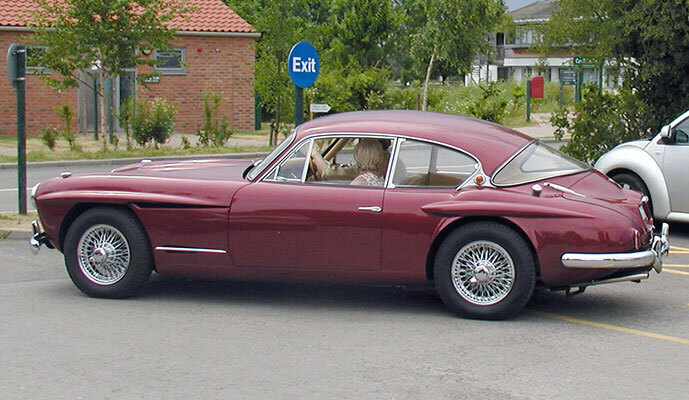 Production of the Jensen 541 ended in 1963.